After many years of development, an entire engine change, and hundreds of alpha and beta builds, Natural Selection 2 was officially released on October 31st, 2012, the 10th aniversary of the mod's original release. For those of you who are not familiar, Tactical Gamer had a very long, very popular Natural Selection community and server(s) for many years. "In short, NS is pretty much really fast chess. With guns." 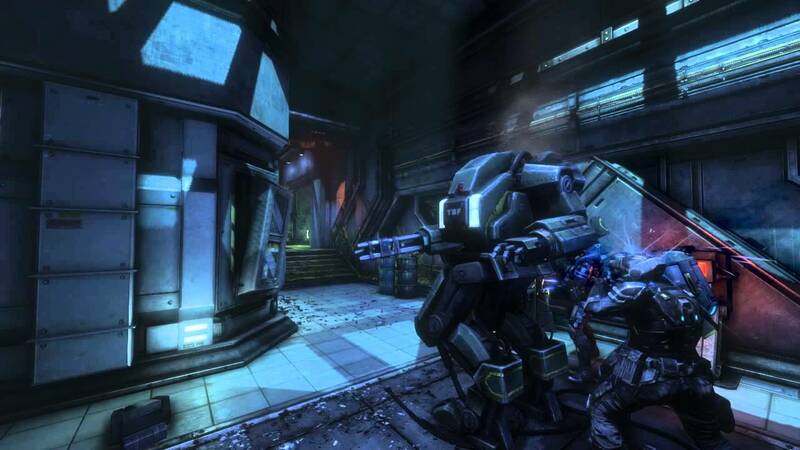 NS2 is a multiplayer shooter pitting an alien race, the Kharaa, against the Humans, the Marine Frontiersmen. Natural Selection combines elements of top down strategy games, real time strategy, and twitch shooter. Each team has a commander, and must use teamwork and communication to gather resources, build structures & upgrades, and eliminate the enemy team from the map. As the aliens gain ground, the environment is drastically changed in real time. You can read some more from the developer's website. The developers of the game are all modders. NS2 is 100% moddable, and it's integrated into the game and Steam Workshop, where you can already view hundreds of mods for NS2 and install them with the simple click of a button. Custom maps have been in the works for YEARS, as the developers released the level editor even before the beta phase. The developers are very friendly with the existing and booming competitive scene, officially supporting tournaments and streaming services for fans to watch on. This award winning game is completely independent and was made by 8 people. The developers are truly devoted to the fanbase, and it shows. Easy. Head over to the TG Natural Selection Forums and get familiar with the community. You should definately consider joining the TGNS Waiting Room which we often use as an easy way to start seeing the server. For Supporting Member slots on the server, here is the guide to registering your NS2 Steam ID. We also had certain advantages for non SMs in NS1, and we hope in the future we can do the same with NS2. I figured since you guys server was the only one with a <3 i might as well come check out the site as well! NS2 is free to play this weekend. Now through Sunday afternoon. Get it free on Steam. If you like it, there's a 50% off sale this weekend. Look for the "TacticalGamer.com" servers in the server browser, and stop by our NS2 forums.